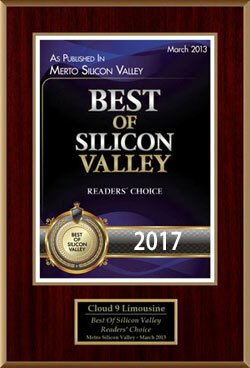 Get Ready for an exciting and luxurious way for your date and friends to travel for prom night, Cloud9Limo has been voted “Best of Silicon Valley” from Metro Silicon Valley. 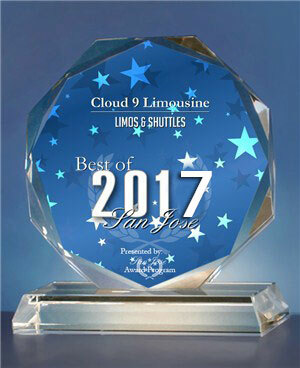 We are voted number one in Bay Area’s prom limousine rental. We will make sure you will have best time in your life with your friends on your prom night, we have a wide range of luxury vehicles to choose from. 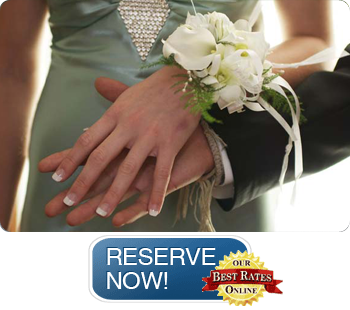 Click Here For Special Prom Rates! Your prom night is a very special event in your life, why not make it truly memorable and arrive in style and luxury in one of our limousines? If you’re looking for transportation for just the two of you or want to enjoy the evening with a group of friends, we have the perfect solution for your needs!